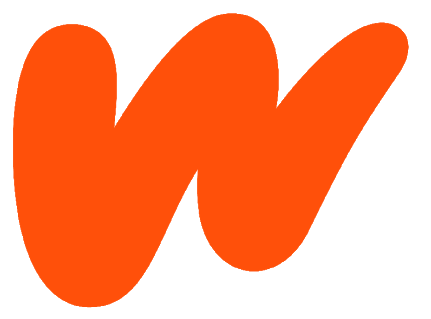 Wattpad was previously experiencing an issue where some users cannot read or post comments. This has now been resolved! If you are still having issues try logging out and back into the app or website. Feel free to reach out to us if you have any additional questions. I Can't Comment on a Story.